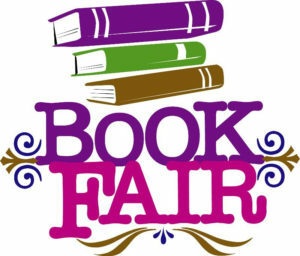 The Spring Book Fair will take place Monday, April 1st – Thursday, April 4th, 8:45 AM – 3:30 PM and on Wednesday evening, April 3rd, 6-8 PM. We encourage parents to shop any of those hours and hope to see many families on Wednesday evening! When sending in money for your child(ren), please remember 6% sales tax are charged on all purchases. Please see the flyer here for details. Also, please sign up here to help our young shoppers during their library period!